why blue house Home inspections? The first home we purchased (and still live in!) was blue. We were both excited and nervous and will never forget the challenges of making one of the biggest purchases of our life. 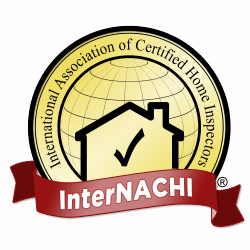 It is our goal to walk you through your home inspection process to help you make an educated and informed decision about your investment because we know and remember what it's like. Meet our team! 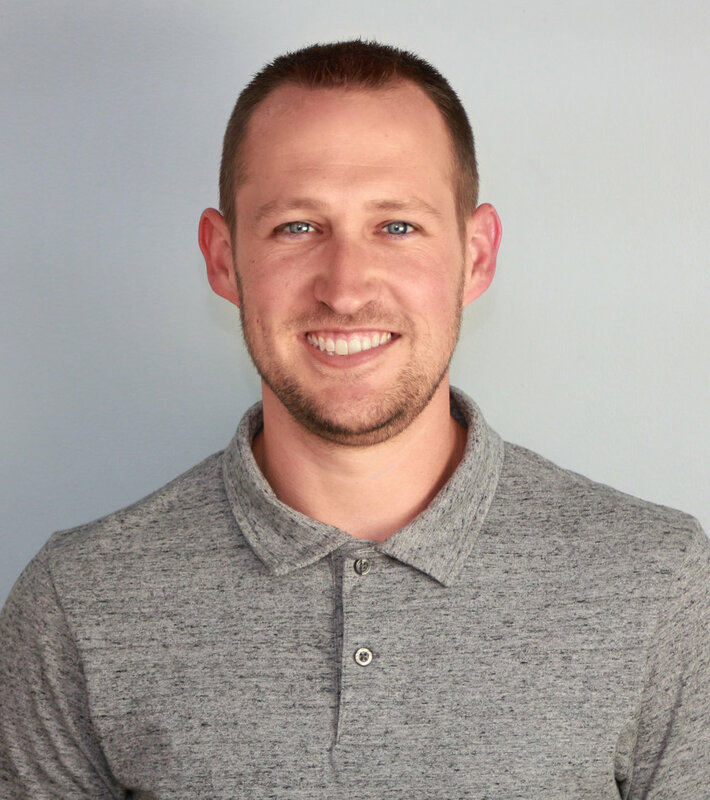 Kendal Wabeke, president of Blue House Home Inspections, is certified by the International Association of Certified Home Inspectors (InterNACHI) and is a member of the Grand Rapids Association of Realtors. Kendal is committed to quality and honesty and follows the InterNACHI Standards of Practice and Code of Ethics. 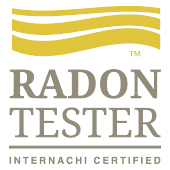 Kendal is also a certified Radon Inspector. We are excited to work with you - whether you are purchasing a home, selling a home, or if you are a real estate investor - we hold ourselves to high expectations to best serve you. We guarantee a same day electronic report using the latest technology, and will review the report with you to help you make an informed decision about your purchase. See a sample detailed and comprehensive report here.